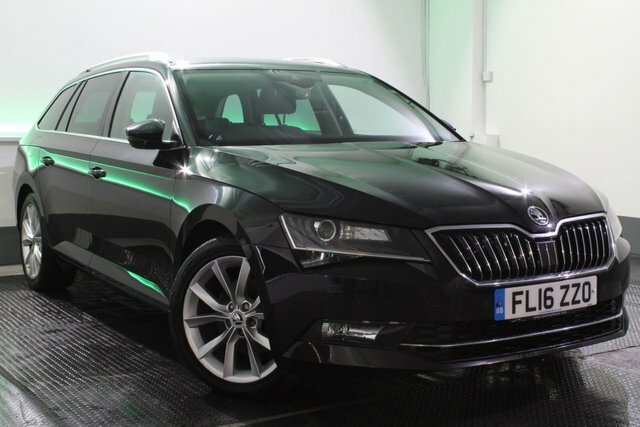 After more than a century of designing and building family vehicles, ŠKODA has a reputation as one of the market’s most successful car makers thanks to the likes of the latest Superb estate option and the Koroq SUV. The company’s current range of vehicles are driven by those who are motivated and driven by something different to the average driver, which is why their vehicles are in high-demand. 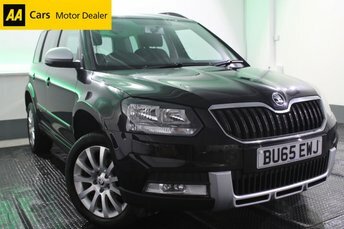 Get behind the wheel of a used Skoda car by making your way to JCT4 Automotive today. 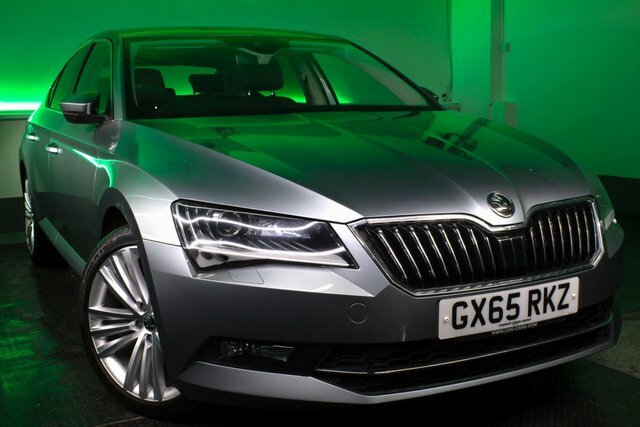 We are Skoda’s leading supplier of pre-owned vehicles from the UK’s best brands, including Skoda and more, so you can count on us to find an unbeatable deal where you are! 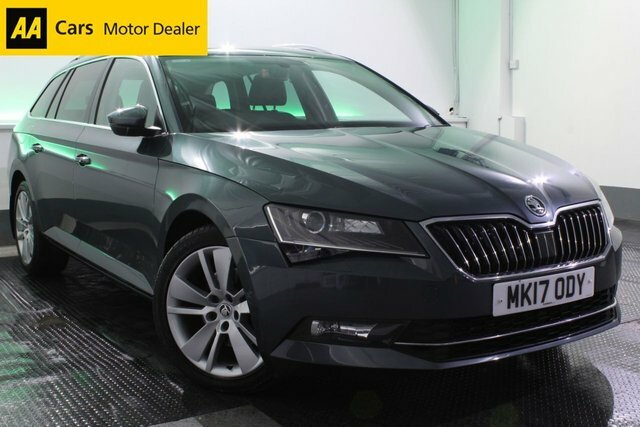 Our site is situated on Glebe Road, Skoda if you were hoping to explore our range of used Skoda cars for sale in person, or if you would like to speak with our friendly motor experts directly. Rest assured that if the journey to our site in Skoda is too far, we have our trusted nationwide delivery team on hand to ensure your used Skoda car arrives in the best condition.